The Short 'n' Suite of It™... Fall Fun in Nashville! 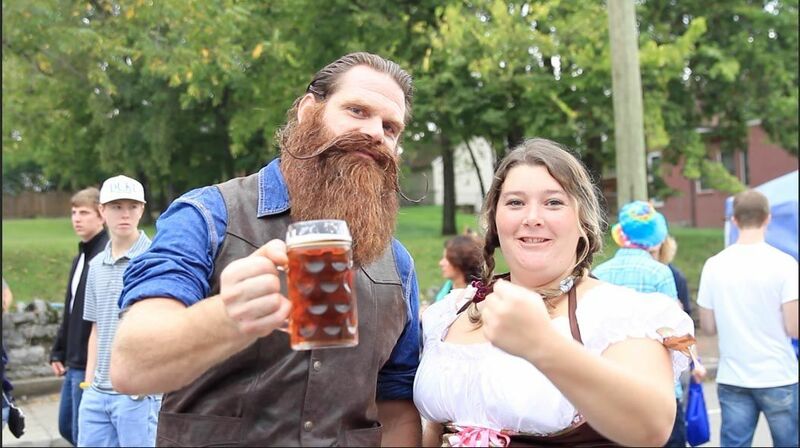 - Nashville Oktoberfest 5K Bier Run (details, click here) – Saturday at 8 a.m. This is the 17th annual race through the streets of downtown Nashville. - Food – More than 25 TN restaurants and food vendors will serve on site. - Beer – More than 20 types of beer will be available. - Craft Fair – Tennessee Craft Organization is celebrating its 50th Anniversary during American Craft Week Oct. 2 – 11 with 100 booths of TN Craft and regional vendors. - Kids Fun Zone - Huge outdoor inflatables and kids activities, sponsored by Nashville Parent Magazine. - Pup Parade - Saturday– Dress up pooch for an afternoon of fun – prizes will be awarded. 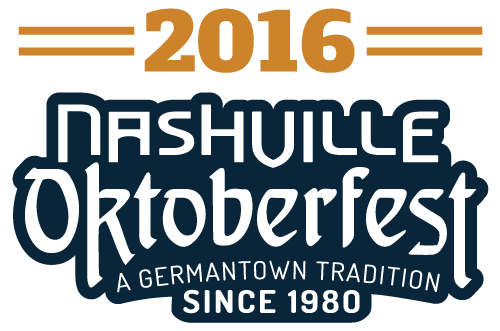 Several city streets will be closed for the weekend in and around Germantown during Nashville Oktoberfest. 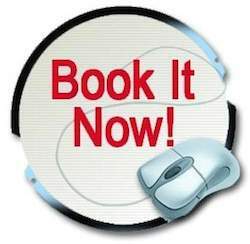 Click here for parking and road closure information or call (615) 686-2867. 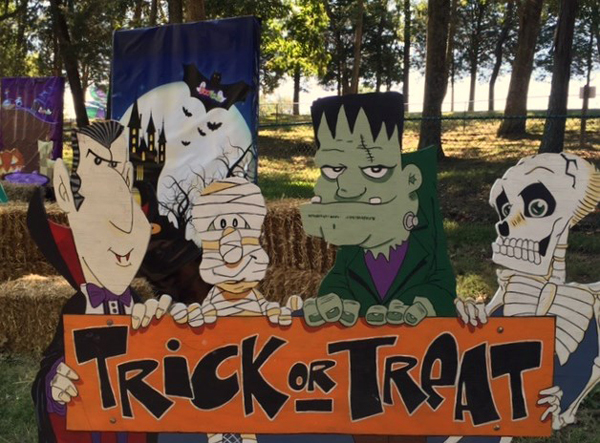 Each weekend in October, The Nashville Shores is offering something for everyone. During the day, the little ones can hang out in the town of Booville. Then, at night journey inside the terrifying woods to experience the Haunted Hayride or Trail of Terror. The fun is open each weekend throughout the month of October.